Portrush Fire Stations Pump Ladder. 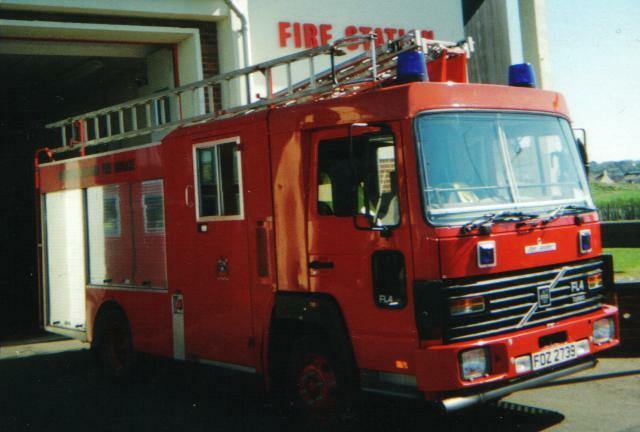 The NIFB bought these as 2nd pumps for retained stations during 1980's & early 1990's. Older versions were on Bedford chassis. I find my 72 year old nan more attractive than this fire appliance!!!!!!!! its hideous!!!!! Added by Peter Bromley on 15 April 2008. Very slow Fire Engine would pull you out of bed.......... Glad to see the service has got rid of these. Added by James Campbell on 15 July 2008. Added by Barry Collins on 10 January 2014.